Stratagem Projects began the journey of its incandescent growth in 2014 by manufacturing a wide range of Industrial Tank, Dust Extractor, Centrifugal Fans, Rotary Valve, Pneumatic Conveying Systems and many more. 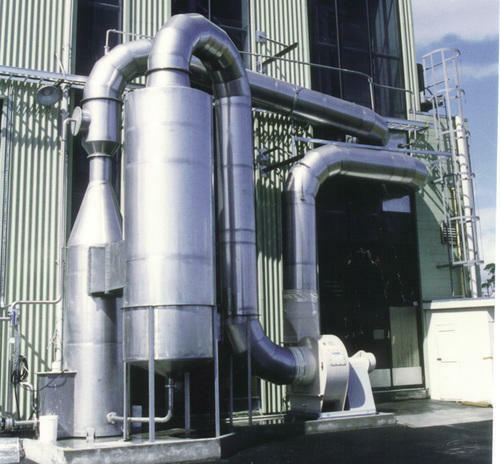 We offer premium quality products which include of Conveying and Pollution Control Equipment. Owing to vast domain knowledge and with the use of world-class infrastructure system,, we are able to manufacture products that have set standards in the parameters of durability, dimensional accuracy and longevity giving us an edge over the competitors. Our products are appreciated in th market for their robust construction, corrosion resistant, low maintenance attributes. Apart from this our products are made available to the clients at very affordable prices. We also service provider of System Optimisation Services, System Enhancement Services, Fabrication Work.